76 GHz FOD radar detects debris on runway at up to 1000 m range. 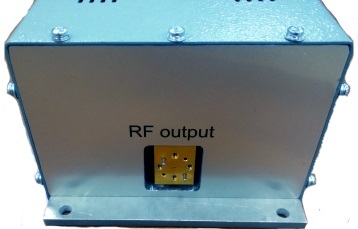 Custom-frequency-defined fully packaged sources for sub-terahertz frequency band. Oscillator with phase noise -102dBc/Hz@10kHz has no analog on market. 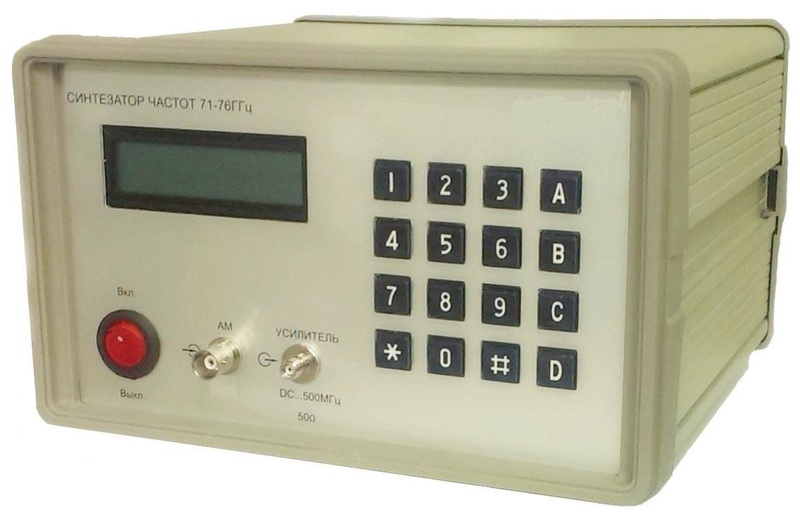 The device is equipped with a touch screen and five-position button with encoder. Accurate position and exact tracking process is the key factors effected in motion. Prof. Marina Gashinova from University of Birmingham (UK) works with FMCW radars to develop safe usage of autonomous vehicles. Watch her video below. 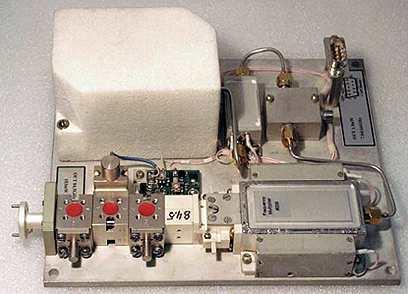 ELVA-1 FOD radar operates at 76 GHz (3.9 mm wavelength). 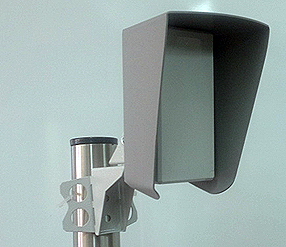 It could detect debris with size of 3 cm or more at 1000 m distance. See FOD radar promo video below. Few days is enough to build a fault-tolerant all-weather 10 GE wireless network based on PPC-10G radios to cover the city and key infrastructure facilities. We design and produce Millimeter wave components and systems, waveguide antennas and horns, MM wave radars. 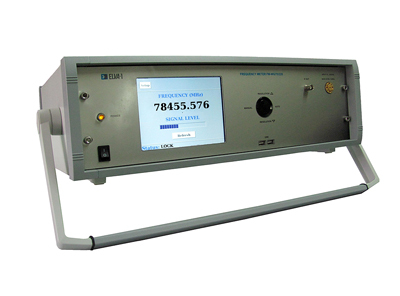 Elva-1 specializes on applications in scientific test and measurement equipment, industrial and front-end radars, millimeter wave level sensors, E-band and Q-band radios, wireless communication equipment operating in the millimeter and sub-millimeter wave frequency bands. The scope of ELVA-1 basically focused on developing and producing customs designed Millimeter Wave equipment. 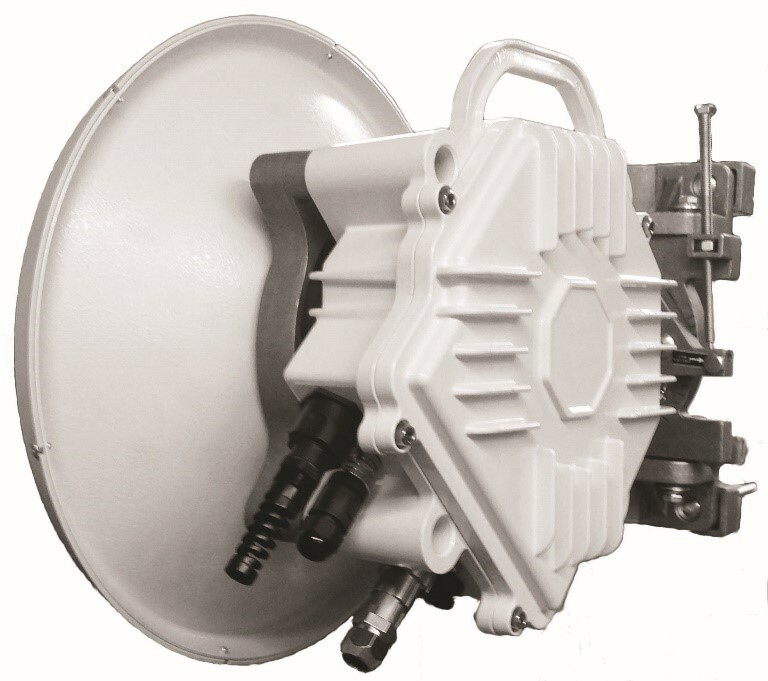 ELVA-1 also serves the global mm-wave market as Original Equipment Manufacturer (OEM). Top names in mm-wave industry use our OEM components to bring quality and cost effective product solutions to their customers worldwide. Besides, ELVA-1 suggests an exclusive service for scientific laboratories. The company leads key measurements and prove the principles of devises designed by laboratories before applying documentation for grants. This procedure is the prime one to verify the production efficiency mostly in any kind of mm-wave system and, what is important, assists to increase the probability of receiving the grant. The list of our customers includes major names at science and research all over the world: JET (UK) - biggest tokamak in the world, General Atomics (USA), National Institute of Standard and Technology (USA), Rohde & Schwarz, FOM Institute (The Netherlands), University of Kiel (Germany), Centre D'Etudes de Cadarache (France), Institute of Astronomy & Astrophysics (Taiwan), South-West Institute of Physics (China), Siemens, CERN - Accelerator in Switzerland, Max Planck Institut fur Plasmaphysik, Australian National University, Cornell University (USA), Rutherford Appleton Laboratory (UK). An each year we add new top names to this impressive list. We put all our 25+ years of Millimeter Wave experience into every project. Take a look at some of our instalaltions.